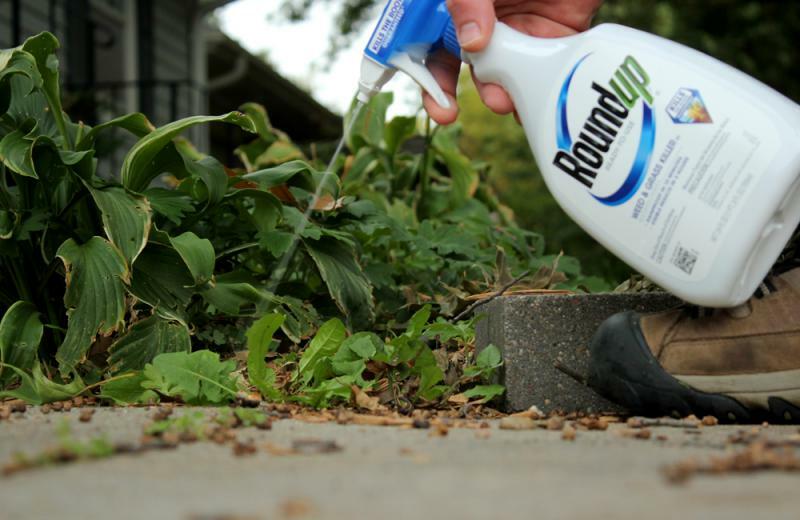 Roundup, the Monsanto brand-name pesticide built on the chemical glyphosate, is used on farm fields and on lawns and gardens. As the New York Times reported, the unsealed records suggest that Monsanto had contributed to research attributed to academics and that a senior official at the U.S. Environmental Protection Agency had worked to stall a review of Roundup’s main ingredient by U.S. regulators. The documents are part of a lawsuit brought by people alleging they have developed non-Hodgkin’s lymphoma as a result of glyphosate exposure. In one of the released emails, Monsanto executive William F. Heydens told colleagues that they could write sections of research on glyphosate and hire researchers to serve as authors of the paper. “[The authors] would just edit & sign their names so to speak,” he wrote in the 2015 email, and suggested that they had employed this tactic in a previous study. Monsanto Vice President Scott Partridge, however, says Monsanto scientists did not write the papers but merely shared information, an act that was credited in the acknowledgements section of the research. “The concept that Monsanto ‘ghostwrote’ research and improperly obtained government approvals for glyphosate is simply not appropriate,” Partridge says. In a 2000 study referenced in the emails, the Monsanto researchers are not listed among the paper’s authors but are thanked in an acknowledgements section. The court documents also say that an EPA official in 2015 suggested he would work against the EPA’s review of glyphosate. A Monsanto executive in an email wrote that Jess Rowland said, “If I can kill this I should get a medal,” documents show. At the time, Rowland served as a deputy division director at the EPA, but he has since left agency.